Variability in a drug response, whether it is a safety or an efficacy concern, can likely be addressed by genetic differences among individuals. Incorporating human or relevant microbial genetic alterations during drug discovery phases has vast implications for a drug to be successful in the long run. Pharmacogenomic studies help in identification of superior target and better lead molecules with much higher chances of success; therefore, minimizing risk of drug failure in early preclinical studies. Applications of these principles continue during preclinical animal model selection to address variability in dose-response studies. 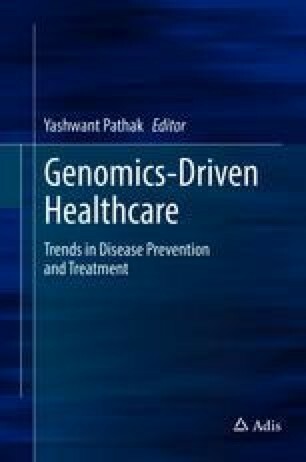 Use of pharmacogenomic principles comes with unique challenges; however, it also brings on tremendous opportunities to abate drug attrition at later stages of drug development as illustrated by numerous drug examples. Lessons learned from these drug development studies are then applied to product labeling and the post-marketing comprehension of drug behavior.